The sun is well and truly out in Whistler, and with it comes all the activities that we love. However, while we’re jumping on our bikes and chilling by the lake, it’s important not to take a vacation from cleaning our teeth. Although it’s true that sensible exposure to the sun can actually improve our oral health, it can be very easy to accidentally overdo it. Here are a few little steps you can take to protect your mouth this summer and keep your teeth in perfect condition. There’s a reason almost all professional athletes use mouth guards. If you’re biking, or even just enjoying some ball games at the lake, it’s important to protect your teeth. We don’t need to tell you that cracking a tooth can be incredibly painful, for both you and your bank balance. 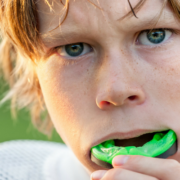 Buy an over the counter mouth guard if you must, or head to your dentist for a high quality, custom-fit mouth guard that will give your teeth great protection for all your competitive sporting. We all know to put on sunscreen and avoid the dreaded pain of burning. The same should go for our lips! 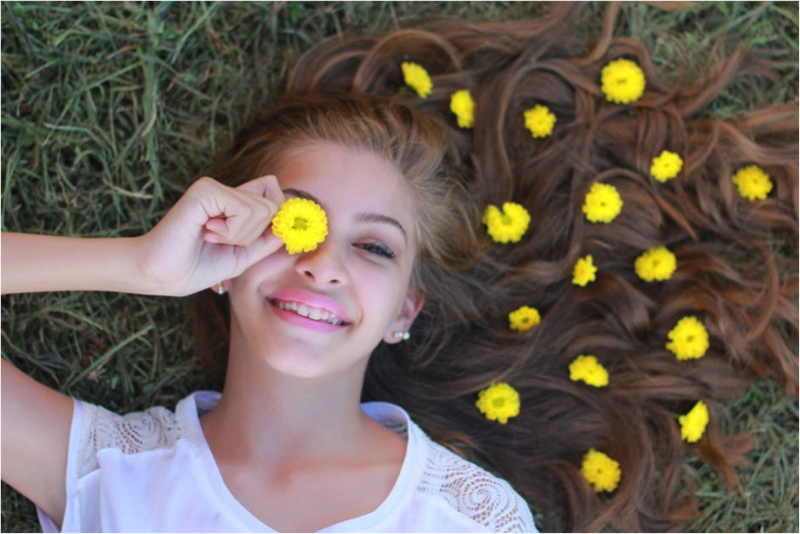 The delicate skin on your lips is very susceptible to damage caused by UV rays, and over time this can lead to a variety of issues including skin cancer. If you plan on spending time out in the sun, make sure to bring a lip balm with you with at least SPF 15, and to keep applying it regularly. Your teeth are for chewing food and that is about it. As great as they are, they are not meant to be used as scissors or pliers. When you’re opening drinks at a barbecue, or taking off the tags of your fresh new summer clothes, it can be tempting to substitute your teeth for tools as it seems the easiest and quickest option. This can do serious damage to your teeth, so make sure you remember a bottle opener for your next barbecue. Nothing quite tops an ice cream in the sun, and in Whistler this is especially true as we are spoilt for choice by all the ice cream parlours. It can be easy to overindulge when relaxing in summer, but you still need to be responsible for keeping your teeth healthy, and having sweet treats in moderation. Sugar enables harmful bacteria to thrive in your mouth, so brush your teeth after snacks, and limit your consumption to one or two sittings, as opposed to eating sugar constantly throughout the day. During summer it’s typical for your routine to fall to the wayside. That’s ok! Summer is all about relaxing and lounging around. However, one routine you should stick to is your oral hygiene routine. If you’re up late, it can be tempting to fall straight into bed, and promise yourself you’ll brush your teeth first thing in the morning. No matter what time of year, brushing your teeth 2-3 times per day and flossing daily are essential for your overall health and well-being. Here at Whistler Dental we hope you have a great summer and enjoy exploring all that Whistler has to offer. We can’t stress enough the importance of looking after your teeth all year round, so if you need a check up or are just looking for advice, get in contact.